To all Airtel Users, there is a new Airtel awoof that is going on now, it's the latest Airtel 4.5GB for 200 Naira only. This works on all devices, and all that is needed is just an Airtel SIM on any android or BlackBerry or iPhone. 1. Insert your Airtel SIM and send the word GET to 141, you should get a message that says "Dear Customer, Congratulations! You can enjoy 100% DATA BONUS ANYTIME EVERYDAY FOR THE NEXT 3 MONTHS when you buy data bundle of N500 and above"
That's all, you would be given about 4GB to 6GB of data for free. 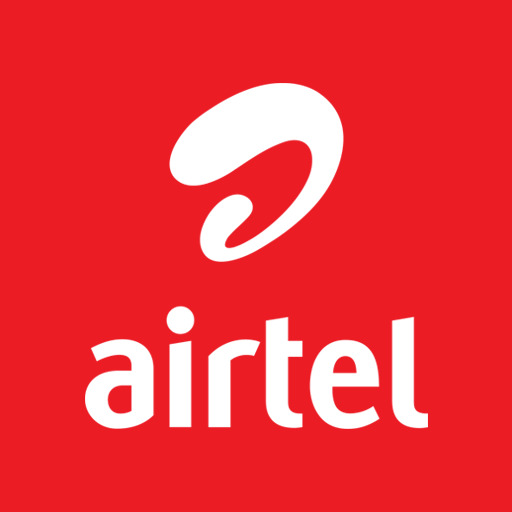 Please note that not all Airtel Users are eligible for this offer, I found out that most Airtel 4g users with Airtel 4g SIMs, are eligible. You can try your luck with this Airtel 4.5GB for 200 Naira because nothing ventured nothing gained. Enter your comment...i was did it but iam not get it why?